Off the forthcoming Rick and Morty soundtrack. Next month, Sub Pop is releasing a Rick And Morty soundtrack album that will feature tracks from Mazzy Star, Belly and Chad Van Gaalen alongside the show's original score by Ryan Elder. 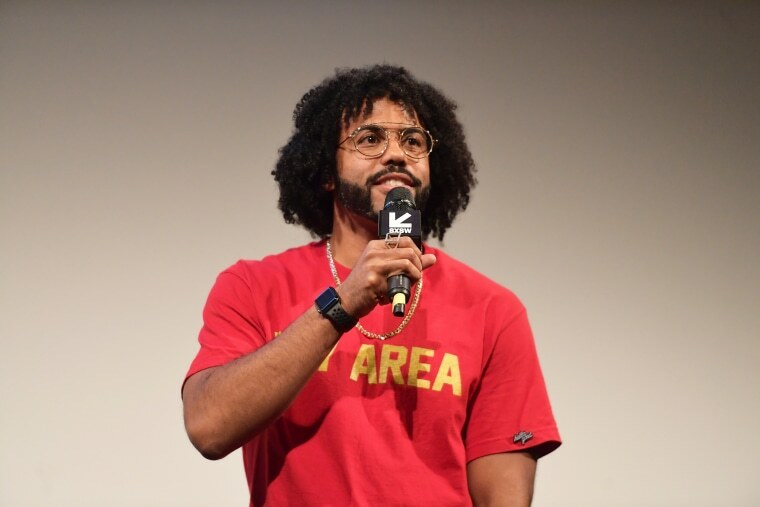 Daveed Diggs' experimental hip hop group clipping. also contributed a song to the effort called "Stab Him In The Throat," which is out today. The track splices sound effects from the show's theme song and Rick's burps into an abrasive, zany backdrop for Diggs' bars. The pairing of Rick and Morty and clipping. feels organic, especially considering the group's last LP, 2016's Splendor & Misery, dabbled in science fiction. The full soundtrack is due out September 28, but until then, you can stream "Stab Him In The Throat" below.